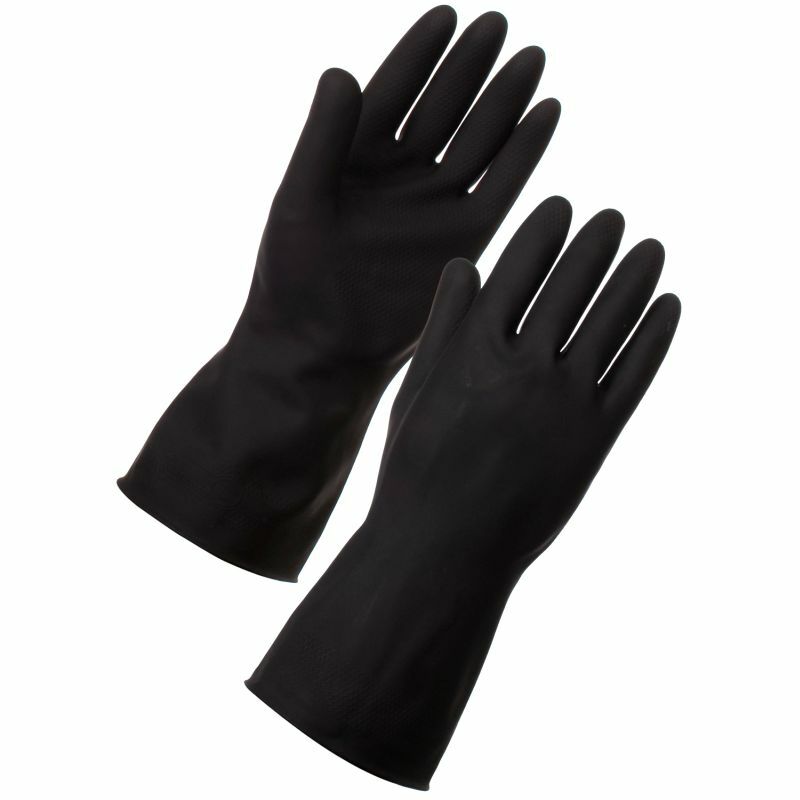 The Supertouch Heavyweight Latex Gloves 1327 are ideal for when a standard household glove won't get the job done. 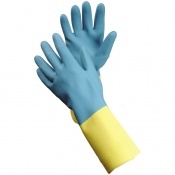 The Supertouch Heavyweight Latex Gloves 1327 feature a patterned palm for added wet and dry grip and their versatility makes the Supertouch Heavyweight Latex Gloves 1327 ideal for industrial cleaning work. These are fantastic. 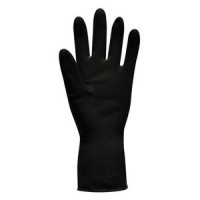 My husband uses gloves every day and he has really big hands, these are the best he has ever found.